Willy Paul Is a Kenyan Gospel singer who was born on February 1993. He Is an Award winning Christian musician known for his album Kitanzi, which includes the songs 'Kitanzi, Sitolia and Mpenzi'. 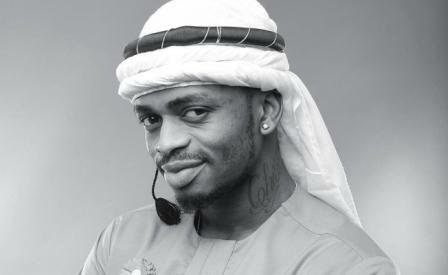 He won a Groove Award in 2013 for Male Artist of the Year. The singer Willy Paul was born to Mr and Mrs. Paul Radido in Mathare slums.Mr Radido who is from Ugandan descent was a Carpenter while his wife, an Immigrant from Tanzania, was a salonist up until 2011 when a chronic illness confined her to her bed.Paul dropped out of school in 2011 due to financial constraints emanating from having lost his father. He was forced to engage in Juakali jobs to generate income to support his bed-ridden mother alongside his three siblings. Willy Paul became famous in the music Industry in the year 2010, when he collaborated his first single Sitolia with Gloria Muliro, which a reflection of his life history, depicting the struggles he had gone through but giving himself a renewed hope that God had been faithful enough to bring him to the limelight. The much talented Willy Paul Msafi found himself in controversy after his rival musician in the Gospel industry, Bahati, accused him of stealing his song. 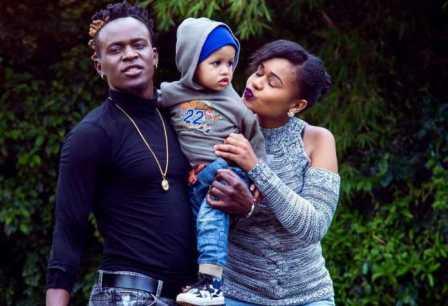 This saw Bahati’s fans pounce on Willy Paul with harsh criticism over the social media, accusations he denied to have committed. However, this ended during the 10th annual Groove Awards Nominations which happened on Wednesday 22 April 2015 held at the Nairobi Arboretum grounds. They were asked to reconcile and were prayed for shortly in the event. Willy Paul ended up scooping four nominations for the awards with his huge song ["Tam Tam”] , a collaboration song with the energetic songstress Size 8 released in 2014 granting him; Collabo of the Year, Video of the Year, Song of the year and then Male Artist of the Year. 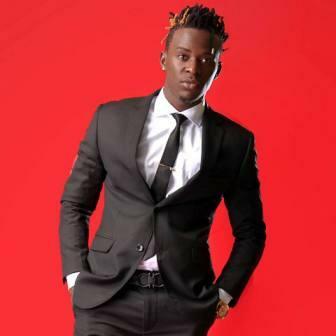 Then came the 10th annual Groove Awards on Saturday 6 June 2015 that saw Willy Paul go home with no award contrary to Bahati who won four awards. Apart from this, Willy Paul has made great progress in terms of making music, i.e., Tam Tam, Mamangu, Vigelegele, Mapenzi and then his latest song Hukuniacha. The singer previously was dating with Michelle but now is dating with comedian Fred Omondi. 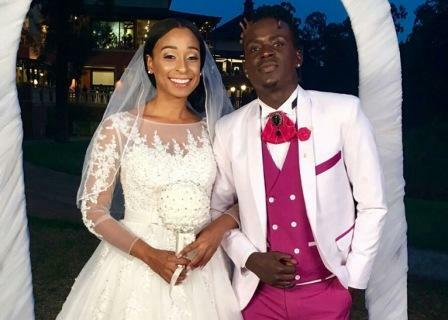 Michelle after a nasty break-up with the gospel singer, accused him of being violent and overly insecure, allegations that were denied by Willy Paul. Willy Paul’s ex girlfriend ditched the gospel singer and has been sighted, cavorting and canoodling with Fred Omondi, a local comedian. Michelle it seems, loves the high life, something that Willy Paul was unable to offer her. Willy had announced his engagement to his Ethiopian girlfriend. Willy later changed his mind and called off his wedding plans. He claimed that he was 'wrongly advised'. Willy is now suspected of having snatched Victor Wanyama’s girlfriend named Tracey. 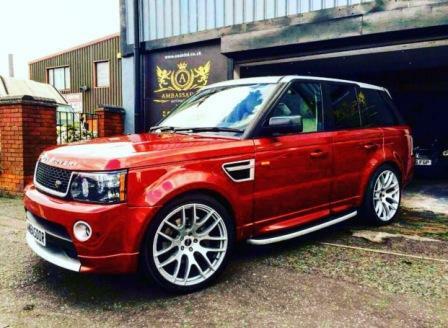 Pozze lives in Five Star Garden flats in Syokimau estate. The rent is about kes35,000. He doesn’t own a house as alleged in some blogs. In 2016 interview with MPASHO, the artist claimed he doesn’t accept anything less than kes500,000 to perform in a show. The artist most prized possessions are his two cars. His estimated worth if he was to sell his two machines would not exceed 6 million.